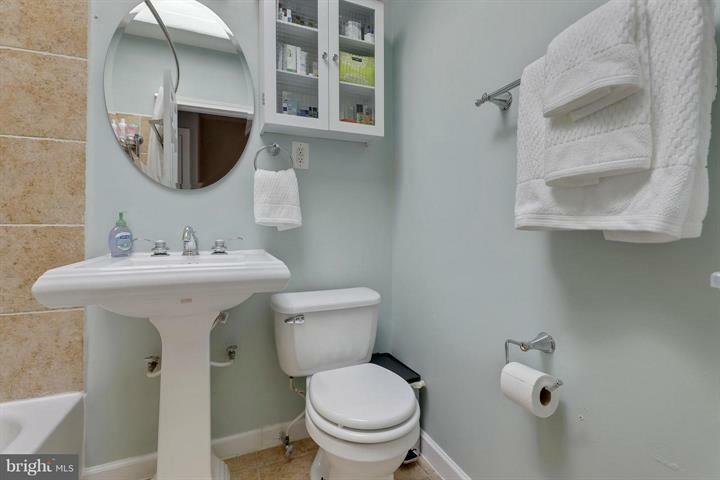 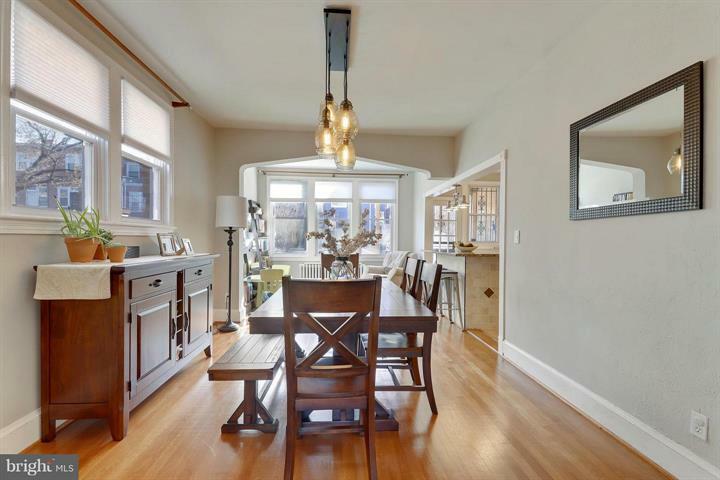 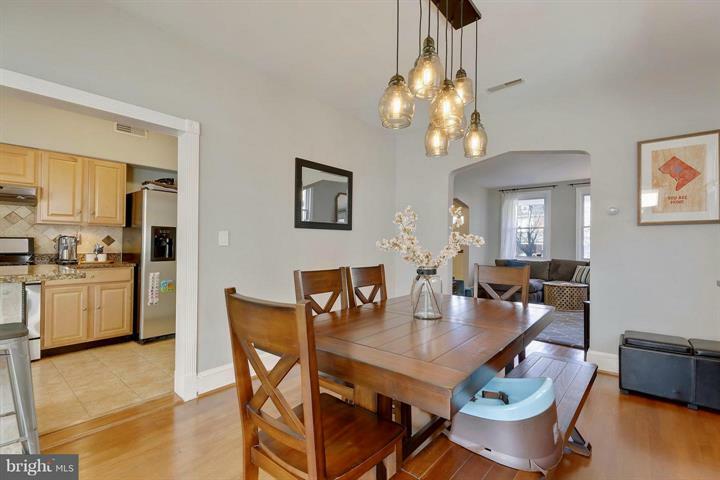 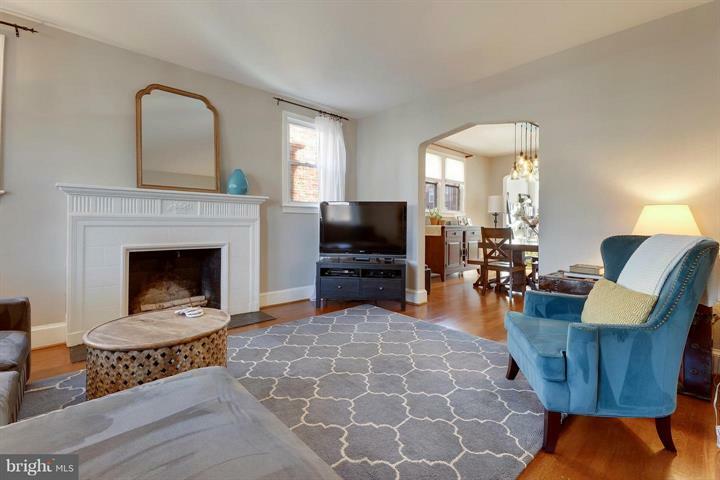 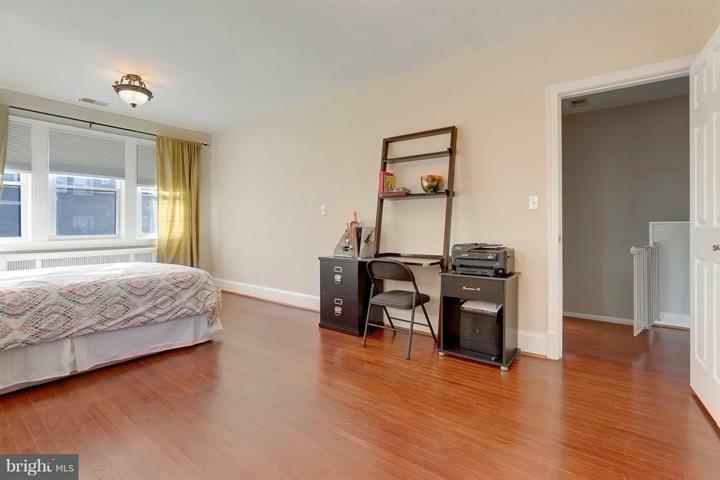 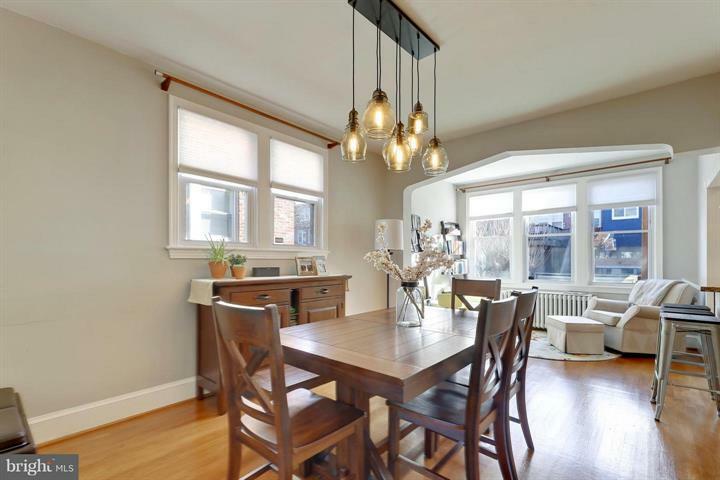 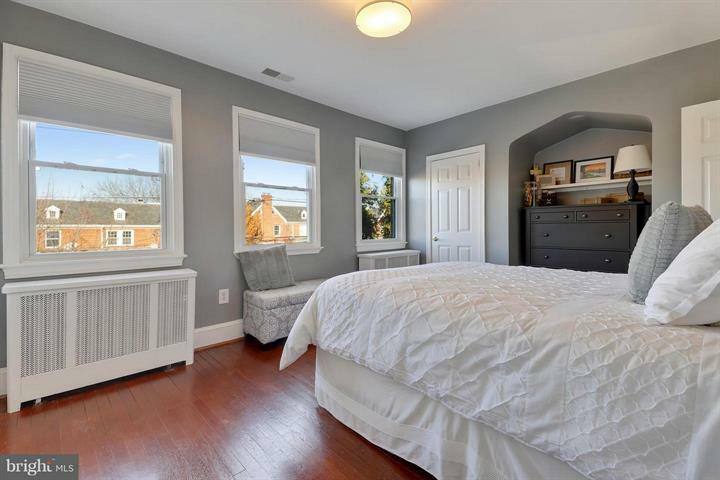 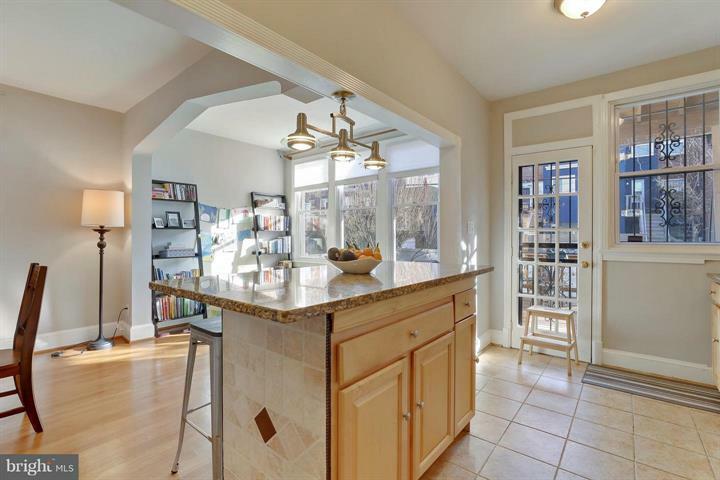 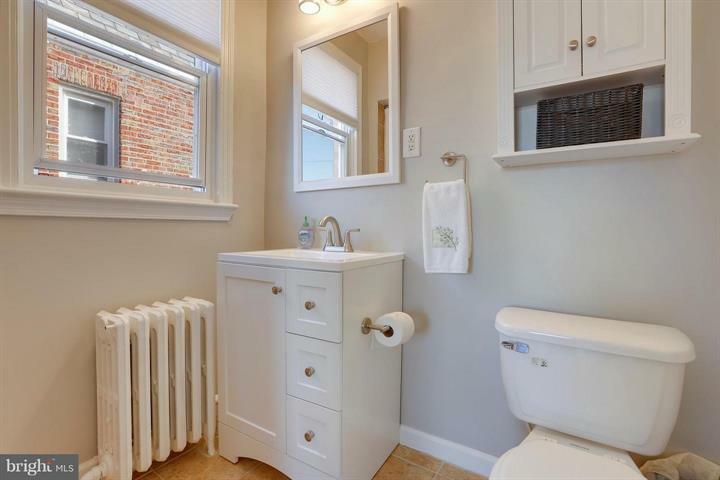 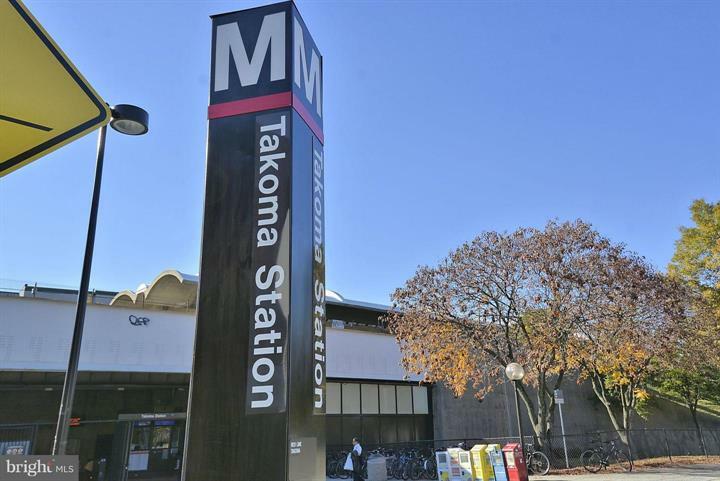 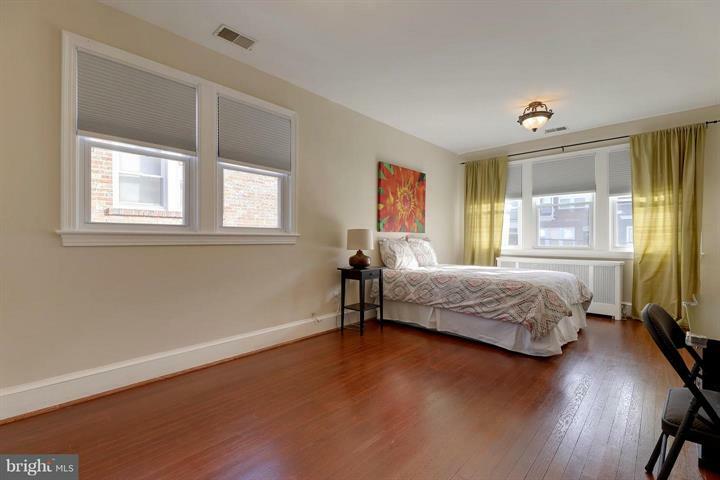 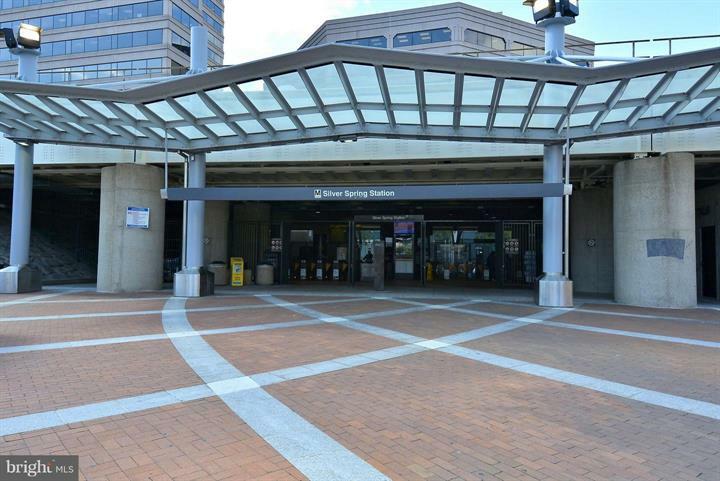 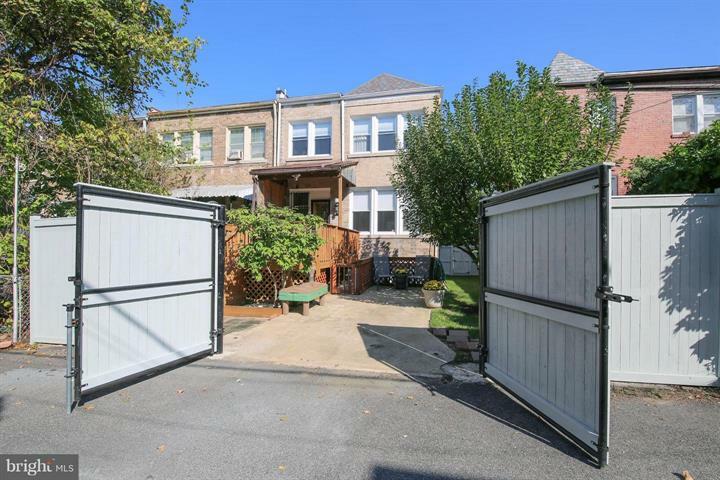 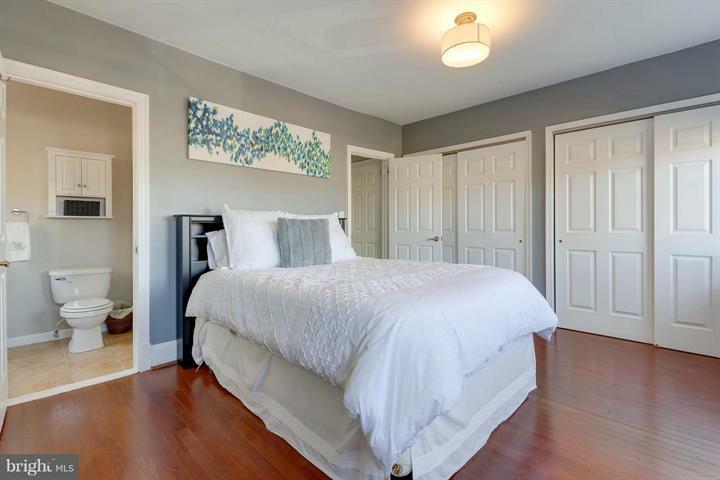 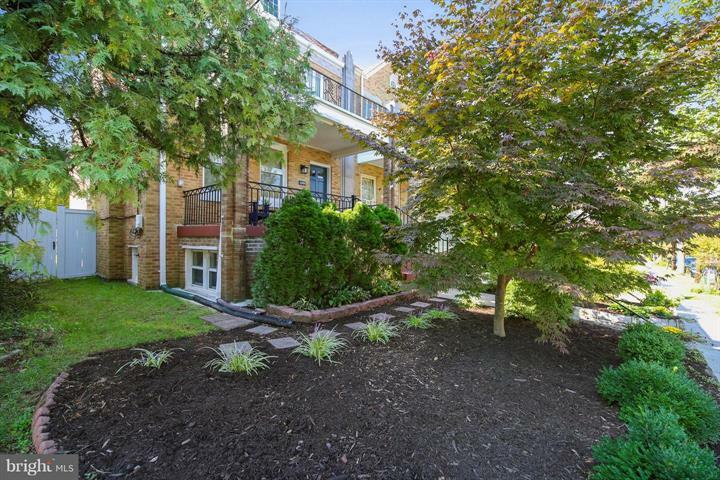 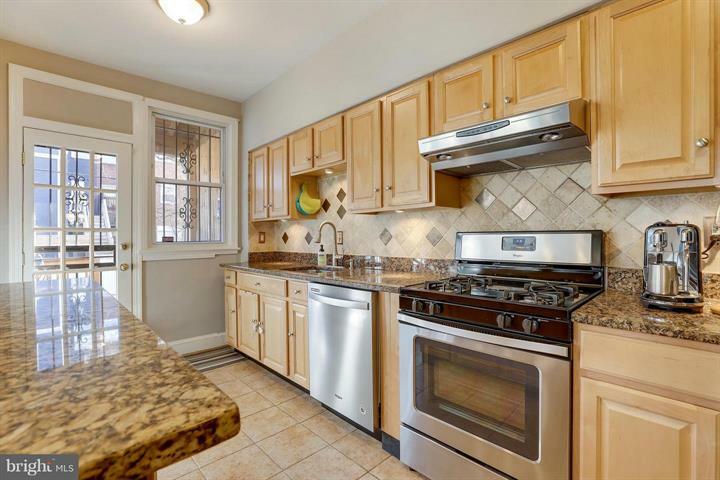 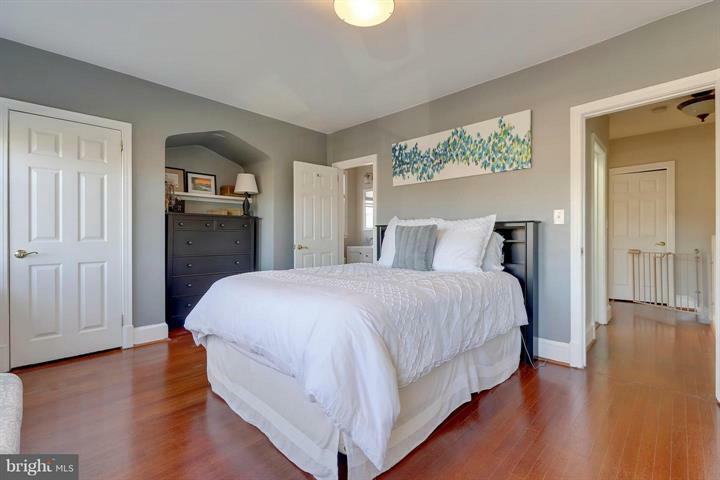 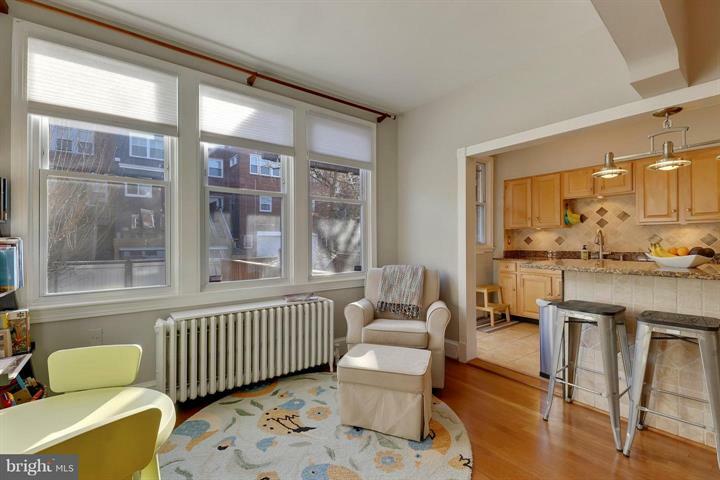 Welcome to this bright, spacious end unit row house near Takoma Metro and the revitalized Walter Reed Campus. 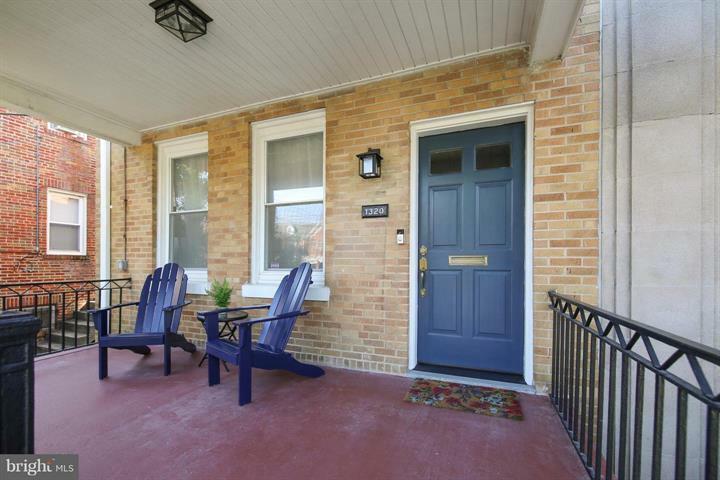 Built in 1932 the home has been lovingly cared for and upgraded by thoughtful owners. 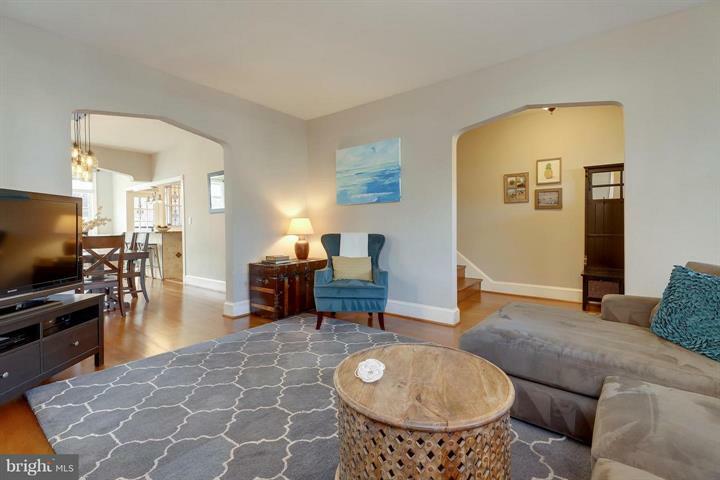 The main level features an inviting entry, wood burning living room fireplace and separate dining room. 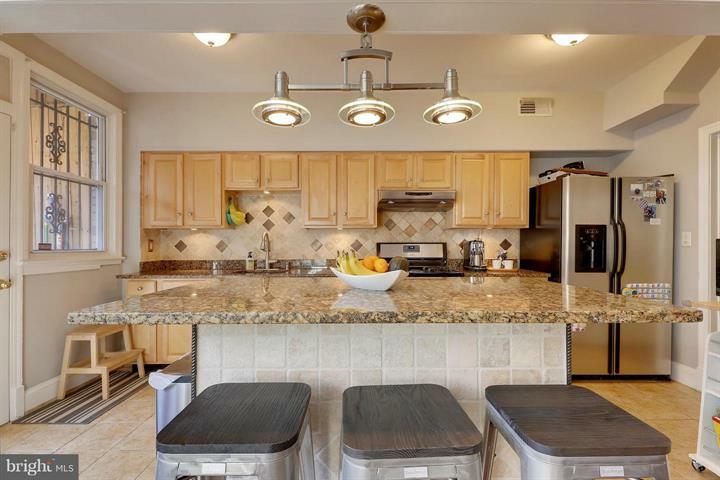 In the kitchen stainless appliances and light wood cabinets highlight the granite counters, while the island provides additional eating space. 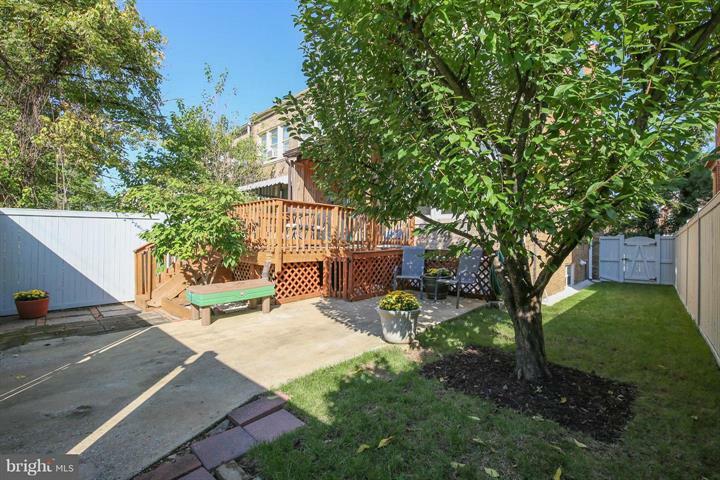 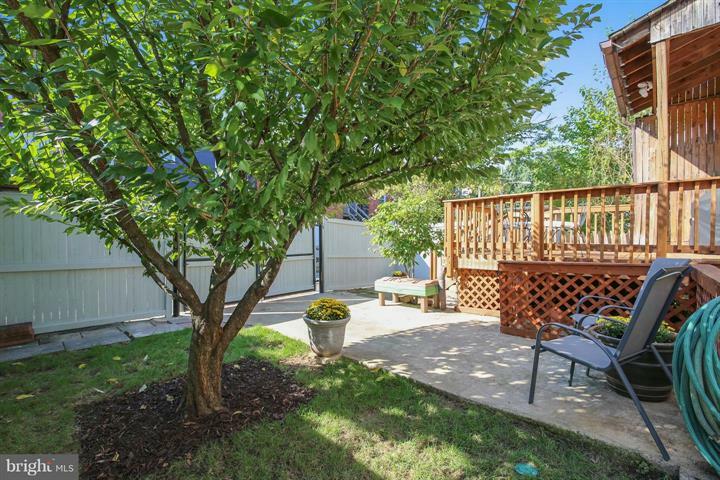 The kitchen door leads to a back deck with stairs to the patio, yard and private parking area. 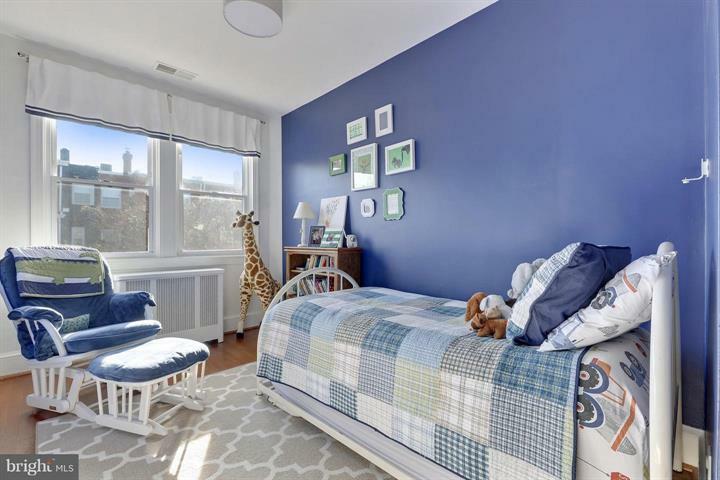 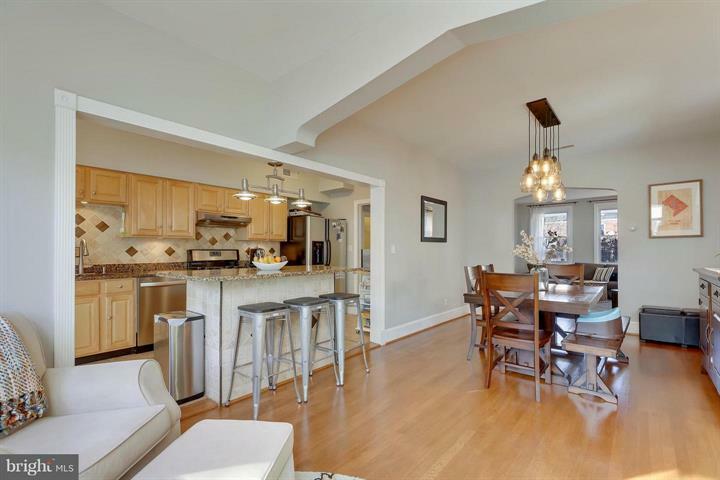 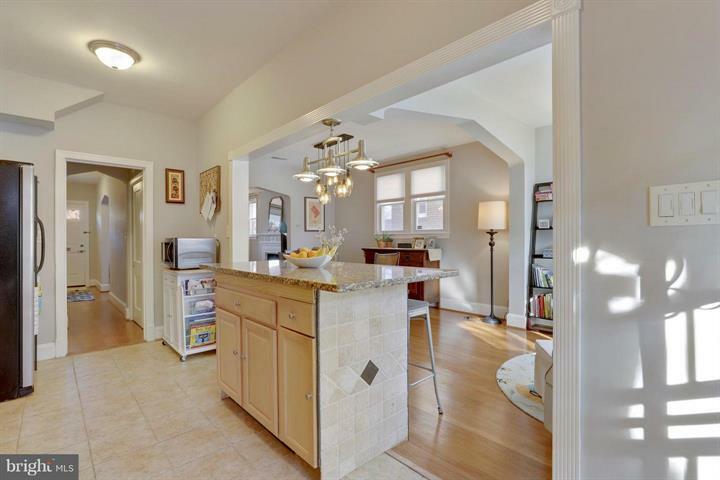 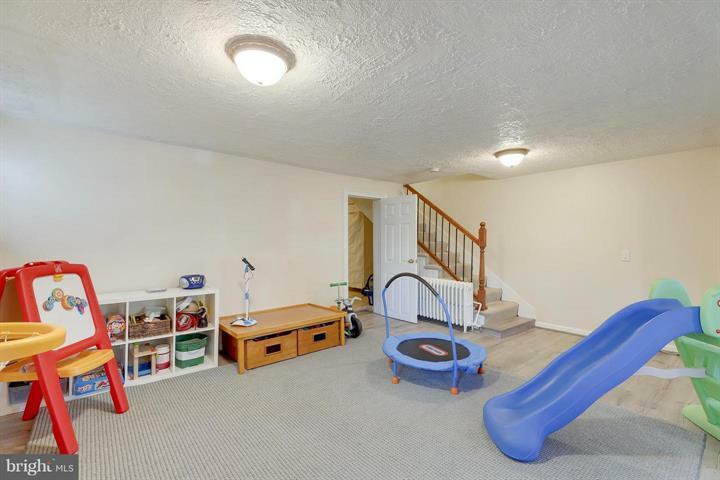 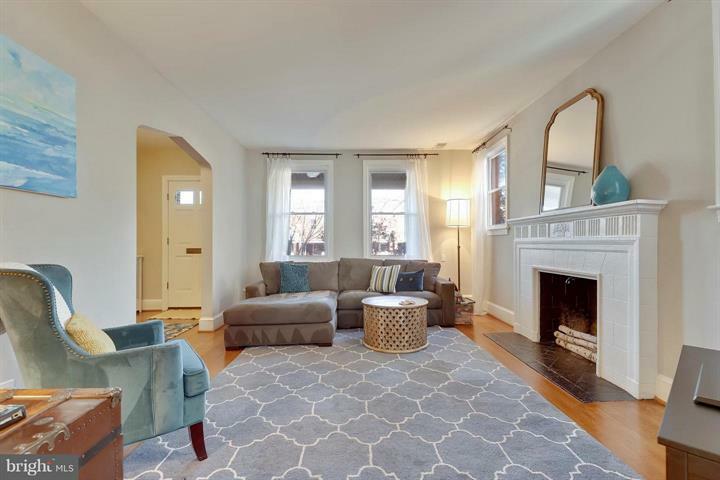 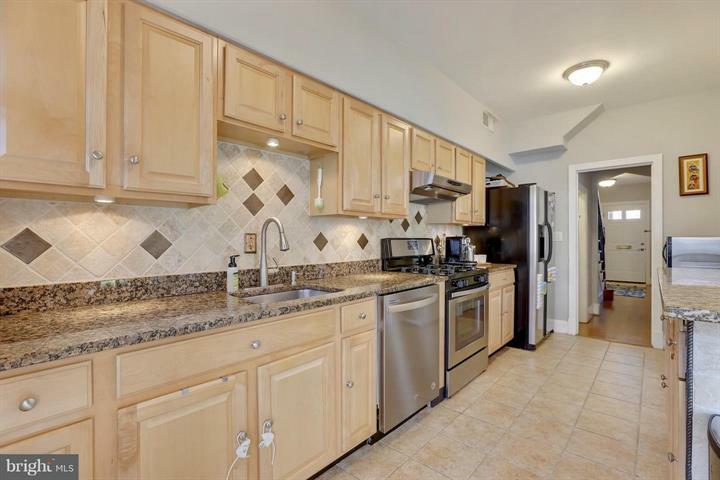 Three upper level bedrooms and two full baths provide plenty of private space while the finished lower level family/play room and half bath is a bonus. 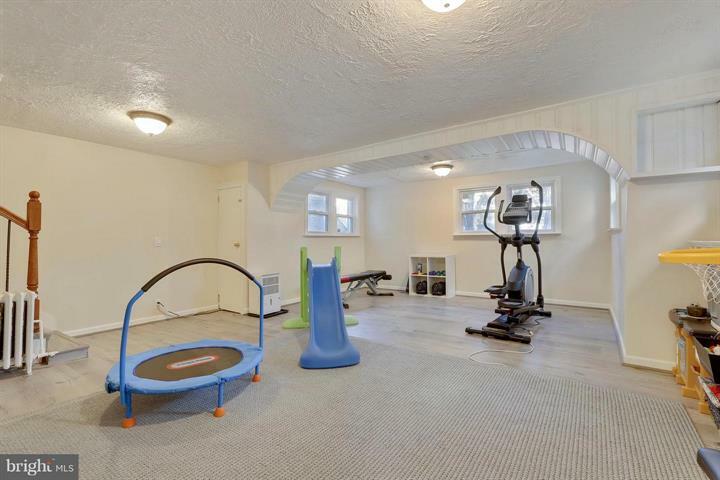 There is plenty of storage in the converted garage. 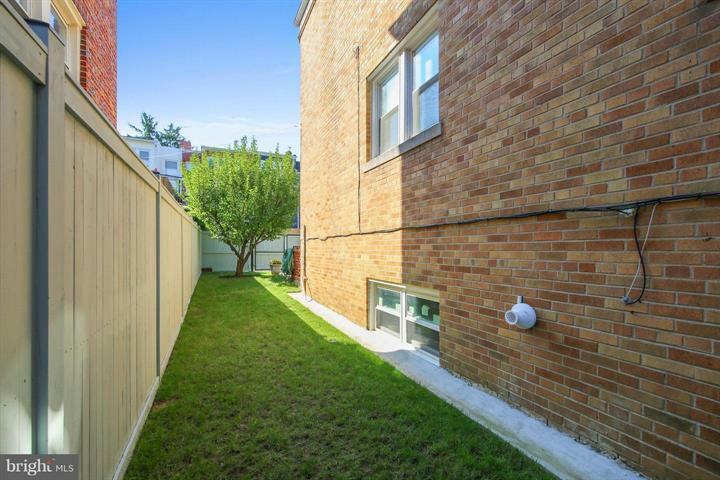 New (2018) energy efficient boiler, recently fenced backyard, replaced roof and windows, fresh paint and upgraded kitchen & baths describe some on the improvements. 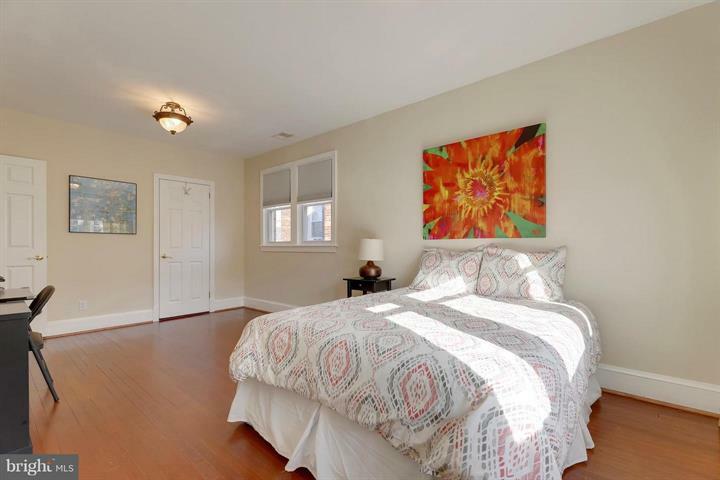 Near Rock Creek Park, just minutes by car from downtown, and with easy access to public transportation – this move in ready home could be yours.